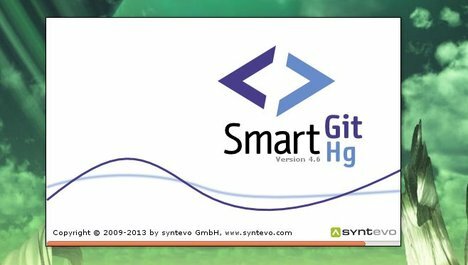 This tutorial will show you how to install SmartGit/HG easily via PPA in Ubuntu 13.10, Ubuntu 13.04, Ubuntu 12.04, Ubuntu 12.10 and Linux Mint. SmartGit/Hg depends on Java Runtime Environment. So before get started, install OpenJDK from Ubuntu Software Center or install Oracle Java via PPA.